BlizzCon Music Festival to Feature Train, Lindsey Stirling, and Kristian Nairn. Maybe I haven't listened to the right Train songs but i'm not sure how well that's going to do. 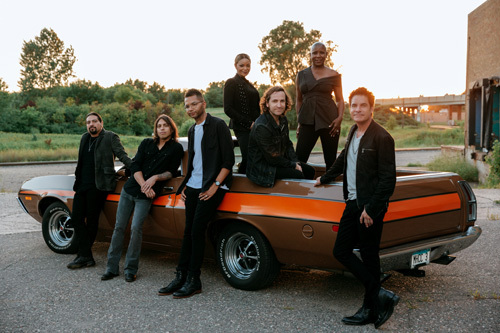 With numerous Grammy awards and 14 songs on Billboard’s Hot 100 list, Train has been a mainstay of American rock music for 20 years. They’ve released a dozen acclaimed and best-selling albums over the past two decades, spawning countless breakout singles such as “Hey Soul Sister,” “Calling All Angels,” and “Drops of Jupiter” along the way. 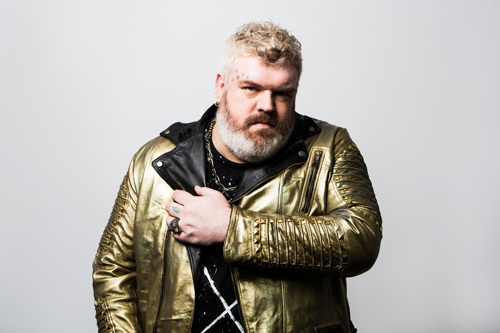 Kristian Nairn has been one of Ireland’s most prolific and acclaimed resident DJs for two decades, releasing major remixes of songs from acts like the Freemasons, Madison Avenue, Duke, and more. He’s also brought his progressive EDM sound to clubs and concerts around the world, performing alongside legendary acts like the Scissor Sisters and spearheading his own “Rave of Thrones” club show series. A longtime WoW player, Nairn can’t wait to return to BlizzCon for another epic DJ set with his fellow gamers. 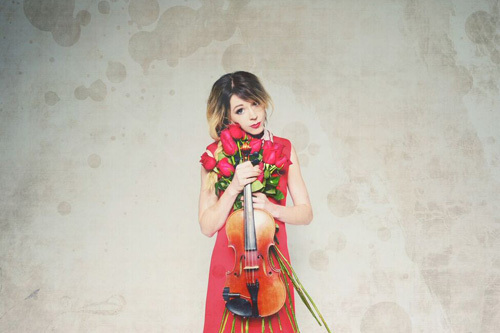 In the over five years since the release of Lindsey Stirling’s 2012 self-titled debut, the electronic music impresario, violinist, dancer, and visual artist has become one of the 21st century’s most innovative stars thanks to her groundbreaking vision of cinematic violin-driven electronic music. Her trademark sound and original choreography have made her headline tours a true spectacle. With her new Christmas album Warmer in the Winter out now, this will be a performance you won’t want to miss. I know Lindsey and like some of her music, I dunno Train at all.